Buoyant demand for British Airways transatlantic flights and the continued overhaul of Spanish carrier Iberia helped their owner to soaring quarterly profits. International Airlines Group (IAG) hailed “strong” July to September results as pre-tax profits leapt to 606 million euros (£505 million) from 244 million euros a year earlier. 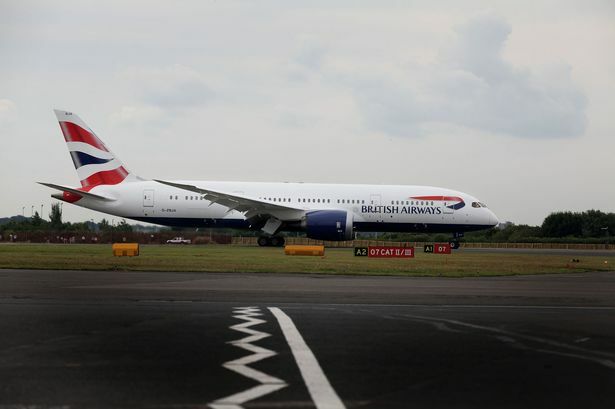 BA saw a 100 million euro (£83 million) sales “bounceback” from last year’s London Olympic Games, which slashed demand for business flights from the capital. Passenger numbers across the group leapt 35.2% to 21.3 million during the quarter from 15.8 million a year earlier, boosted by its acquisition of Spanish airline Vueling. Falling costs and 6.9% growth in revenues to 5.4 billion euros (£4.5 billion) helped drive the profits boom. IAG, formed from a merger of BA and Iberia in 2011, said its revenue growth next year will be driven by rising passenger volumes rather than yield, as it launches new BA routes and sees strong growth from Vueling. The update lifted IAG’s shares more than 3%, helping boost sentiment after the industry was hit by budget carrier Ryanair’s recent profits warning - its second in as many months.